Real Estate. Real Advice. Real Experience. 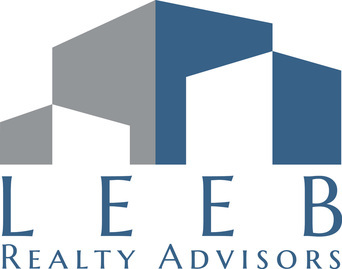 Leeb Realty Advisors provides expert advice, asset management, property management, consulting, debt advisory and placement services as well as leasing and investment sales for commercial real estate investors, developers, estate planning lawyers and trustees. Leeb Realty Advisors approaches its engagement with the client from the perspective of a real estate owner, not as an agent, as we have owned, operated, repositioned and managed commercial real estate properties in Silicon Valley for over fifteen years and have over thirty years experience leasing, sales and debt placement.